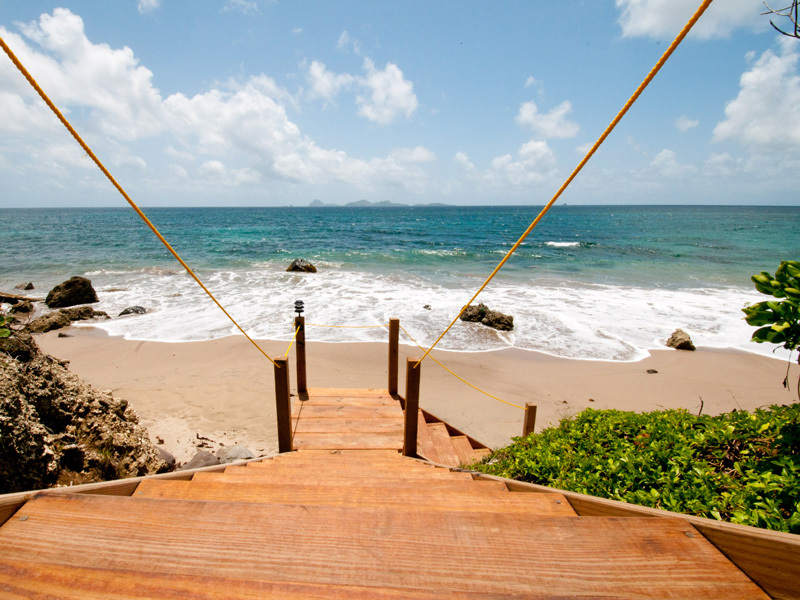 Two stunning cottages in a breath-taking Caribbean setting. 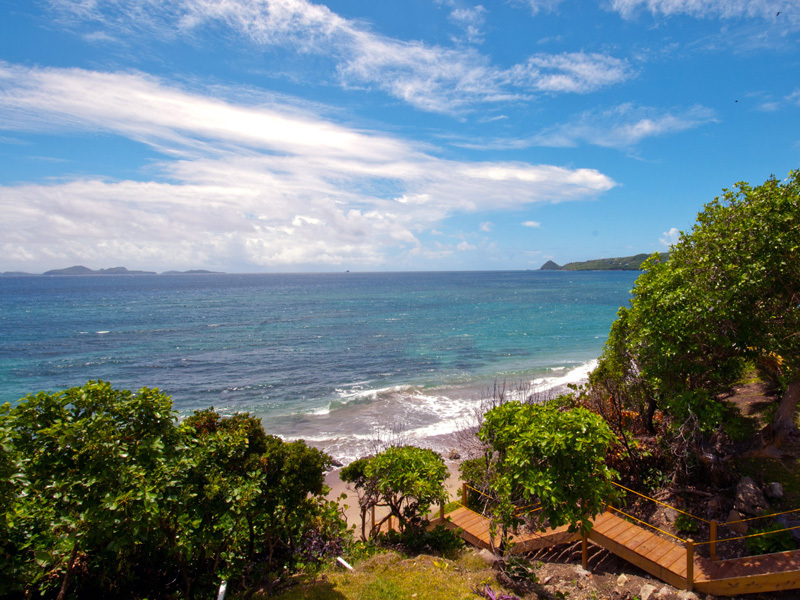 … in a stunningly beautiful natural setting and with panoramic views over the conflux of the Atlantic Ocean and the Caribbean Sea to the islands of the Grenadines. 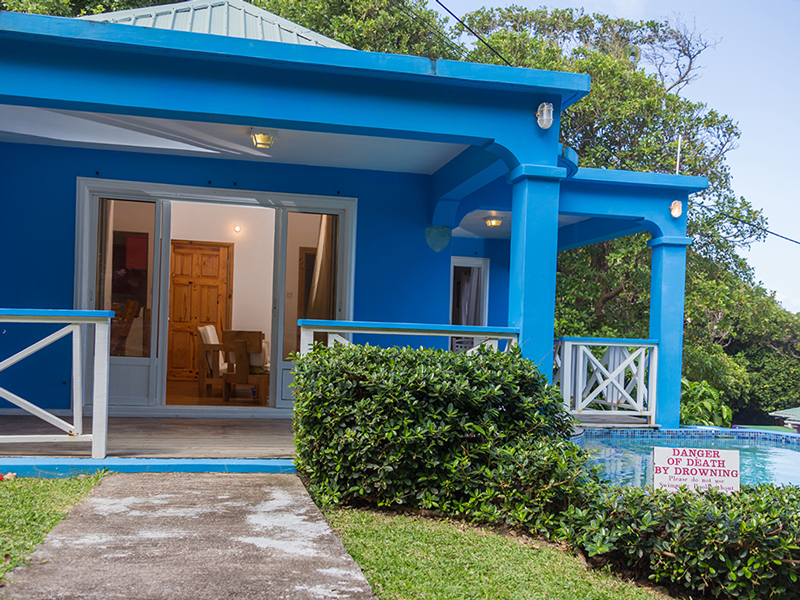 Discover Blue Sky South, two cottages in a tranquil and beautiful natural setting at Copland Bay on Grenada’s scenic north coast. 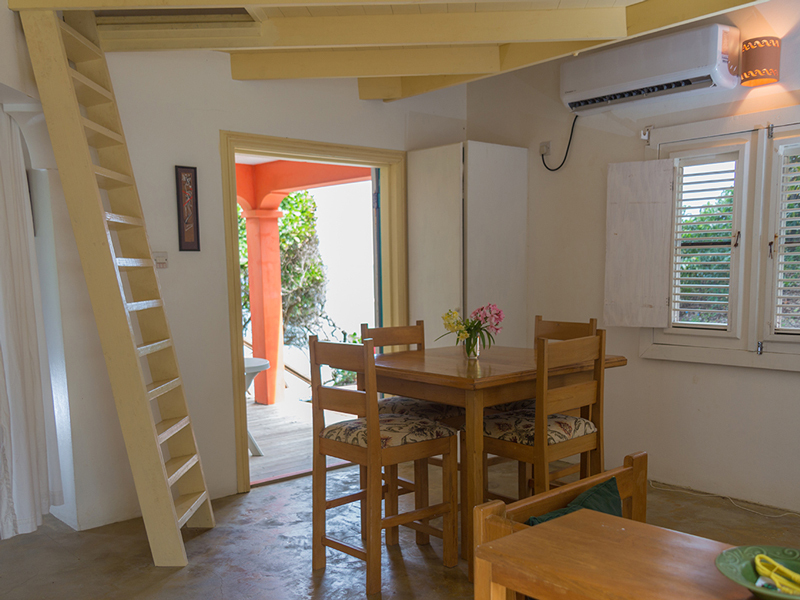 Both cottages have direct access to the beach – encouraging you to stroll ocean-side to Sauteurs, the nearby fishing town, which has all the basic shopping facilities that you will need for your stay, including fresh fish and food markets, bank, bakery, pharmacy, supermarkets and restaurants. 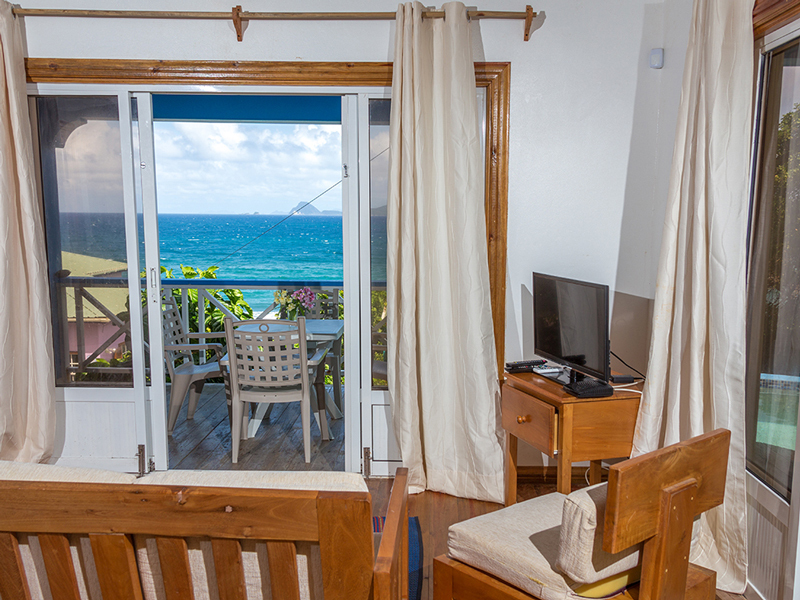 The cottages are available individually, or as a unit providing a total of four double/twin bedrooms. 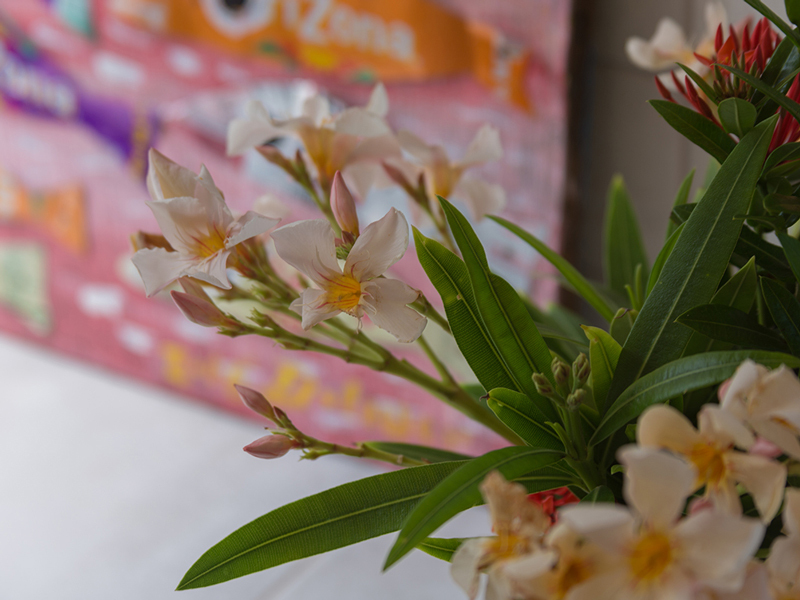 They are rented on a self-catered basis but full housekeeping (including cooking) is available at a reasonable daily rate for any part of your stay. 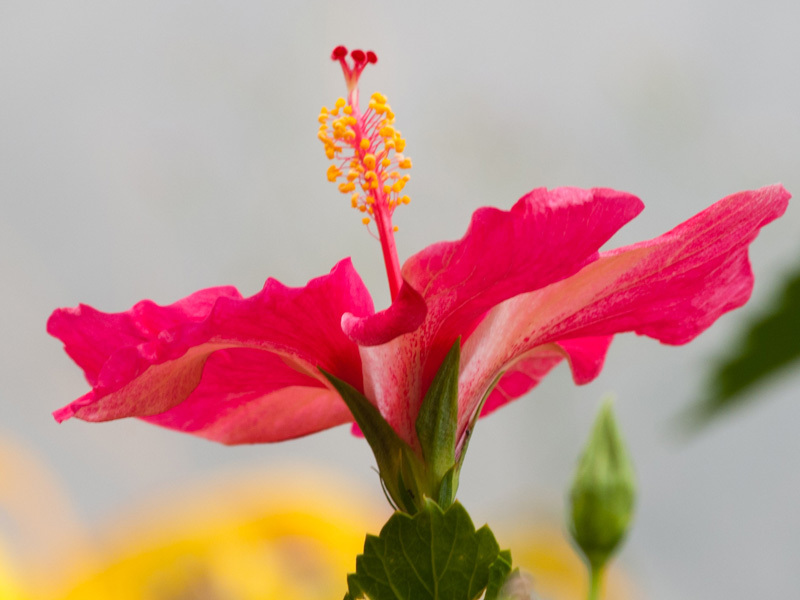 Please fill out the Additional Information Form to help us make your stay a pleasant one. 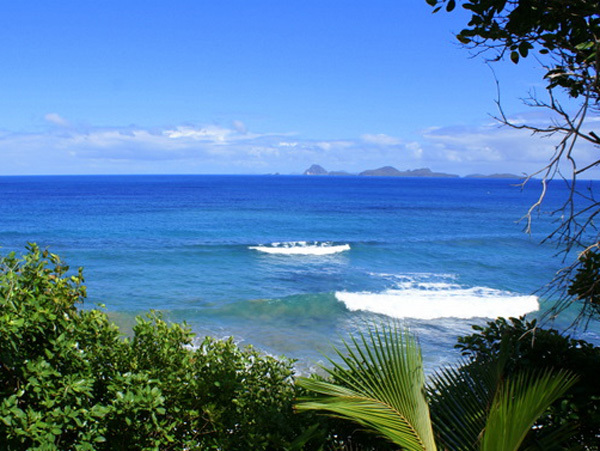 Life in the Caribbean inevitably revolves around the surrounding seas and for many people a holiday at a beach cottage with family and friends is a way to unwind and enjoy the natural beauty of the islands. 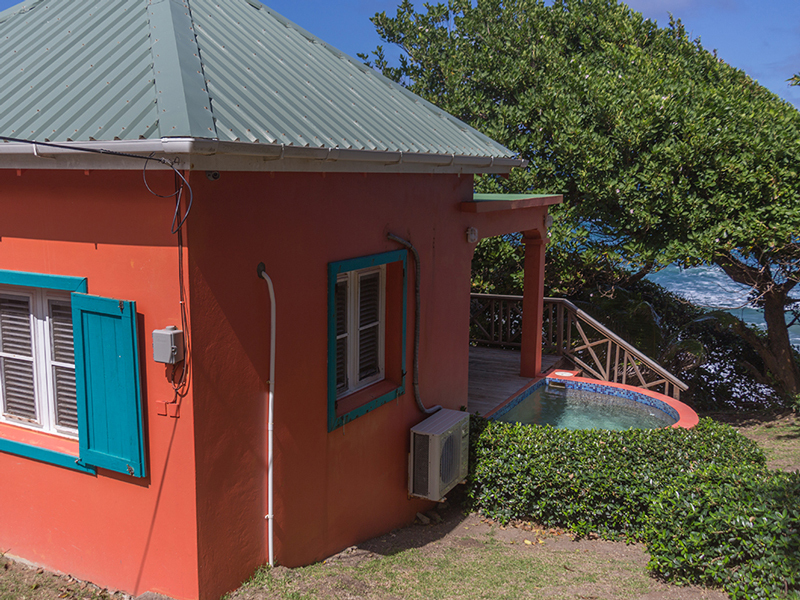 At Blue Sky South we have re-captured the simplicity of this lifestyle with cottages in a spectacular location on the north coast of Grenada. 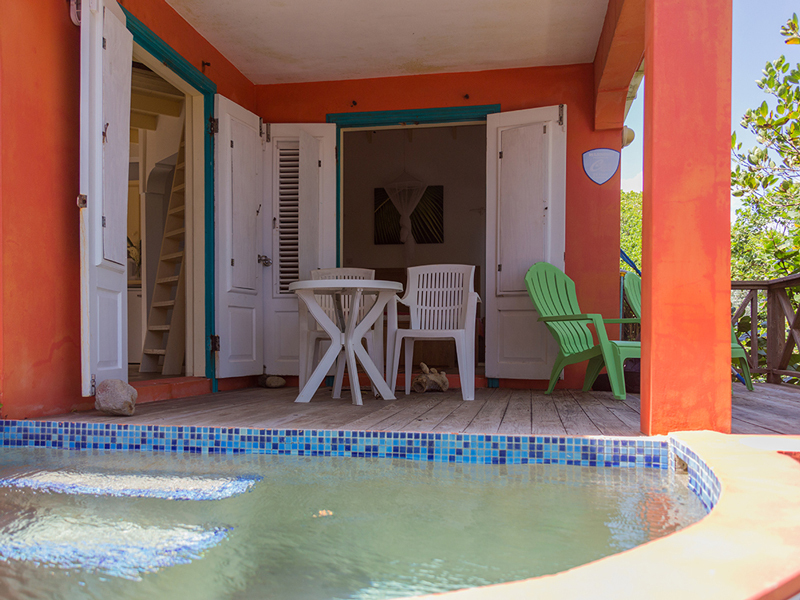 The cottages are designed as typical Caribbean cottages, built to take advantage of natural light and breezes yet have all modern conveniences of air-conditioning, private pools, emergency water supply, wifi, cable tv and laundry facilities. 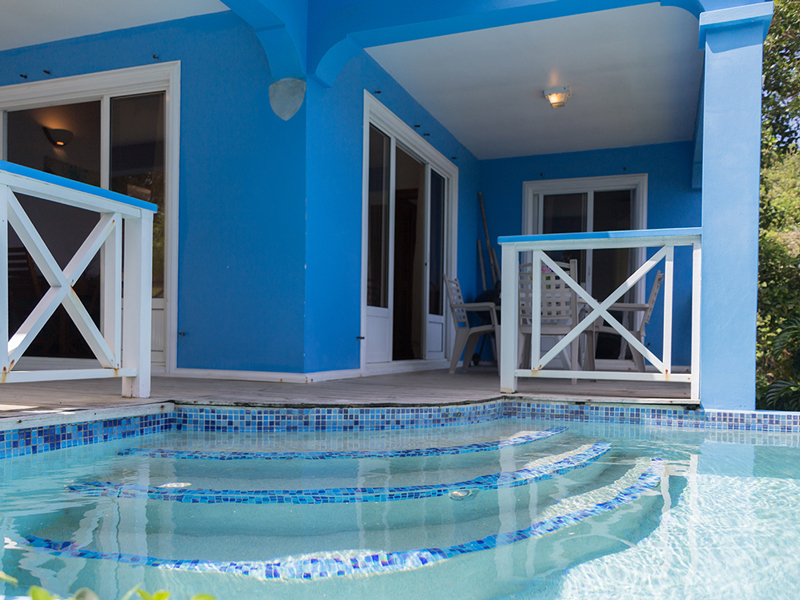 We invite you to come here to relax in this breathtakingly beautiful location… enjoy the Caribbean sunshine, its magnificent dawn and sunsets, and our constant cooling breezes… absorb the panoramic view over the meeting of the Caribbean Sea and the Atlantic Ocean. 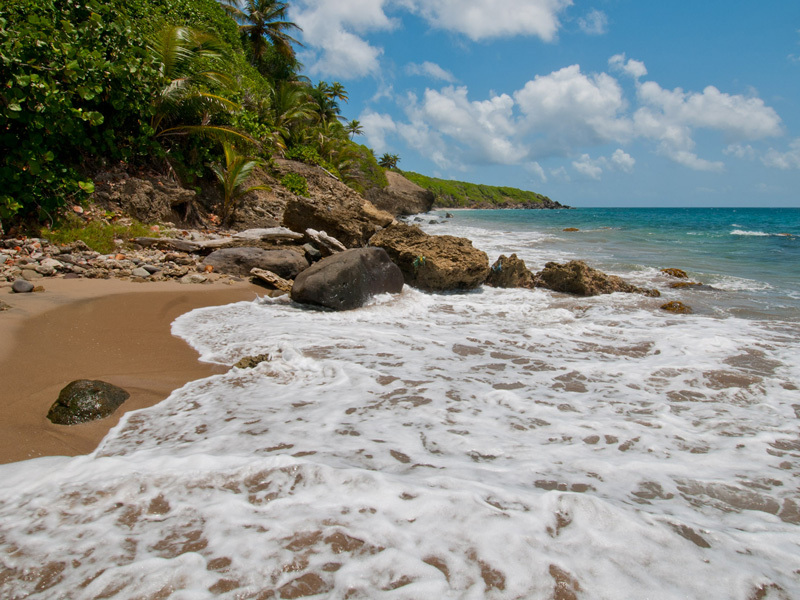 Whether you prefer hiking the island’s lush green rainforest, relax on the beach listening to the waves, explore the underwater sculpture park on a diving expedition, visiting historical forts or sampling our spices, the options available to you are endless. 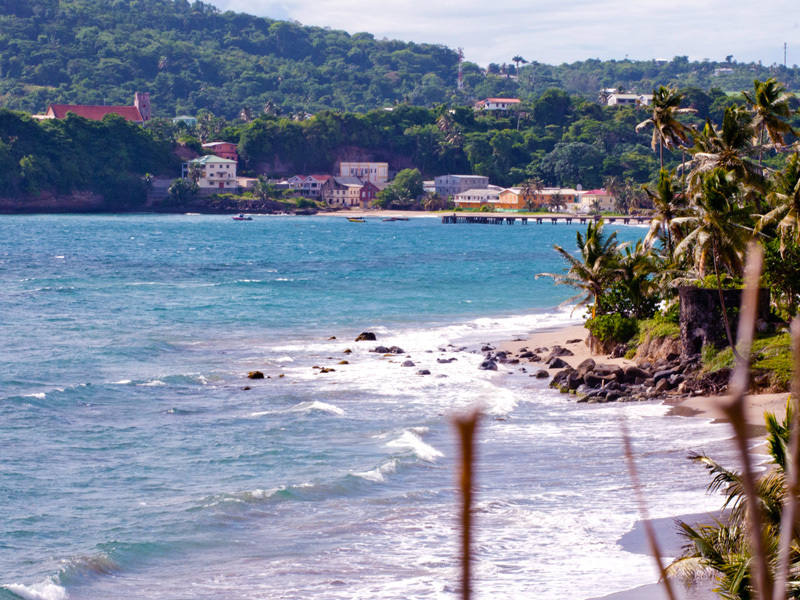 Grenada is a charming place where a spontaneous encounter with a Mona monkey or a trek to Mt. Carmel waterfalls leaves you with a lifetime of memories. 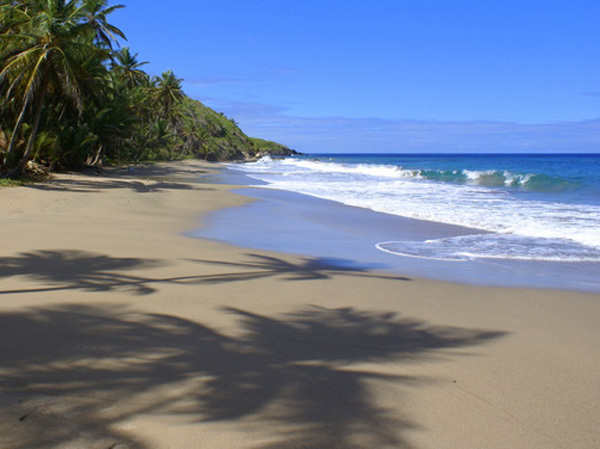 … is a small private development on the north coast of Grenada. 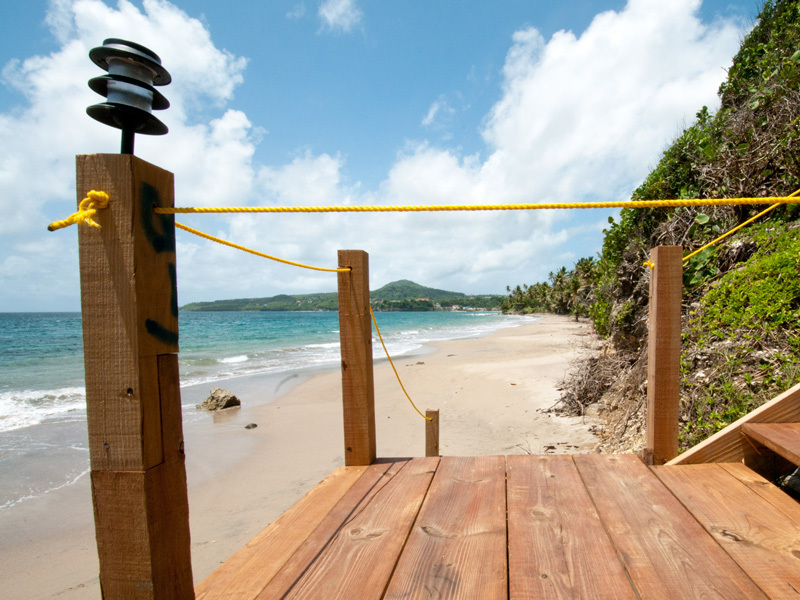 Your direct access to the beach is at the far eastern end of Copland Bay, a spectacular mile long golden sand beach, running from your cottage to the nearby town of Sauteurs. Sauteurs is a small and very friendly town with many remnants of its 18th Century origin, shopping and banking facilities, local bars and eating places. 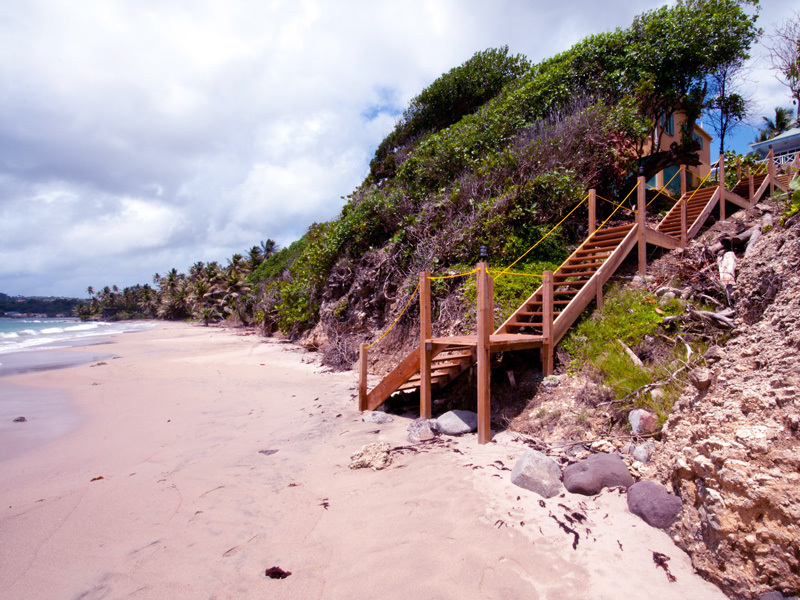 Within 20 minutes’ drive of the cottages, you will find several restaurants, historic sights, places of interest, beaches as well as hiking and river rafting. 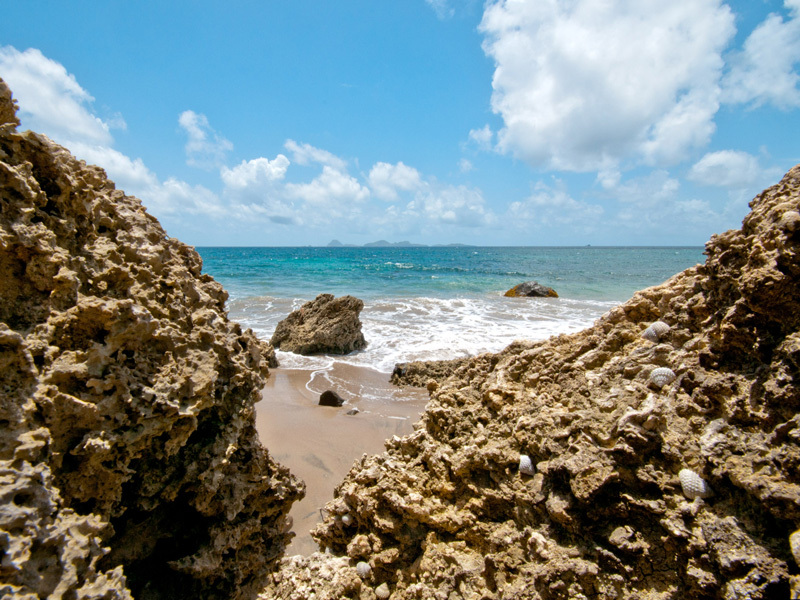 For the adventurous, try snorkeling at Molinere or Duquesne, visit the rum distilleries at Dunfermline and River Antoine, see a working cocoa estate at Belmont, charter a fishing boat in Sauteurs and let the Captain show you what it is like to fish in the Caribbean waters, hike the Three Sisters falls, visit the Sulfur Springs and the Grand Etang forest, go to Fish Friday at Gouyave and hang out with everyone, have a cook on the beach or near a river, Grenadian style.